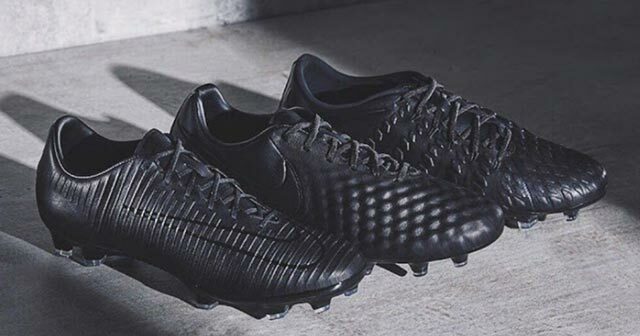 The Nike Hypervenom, Mercurial and Magista have all been given a dark and daring make-over- and they look absolutely glorious. 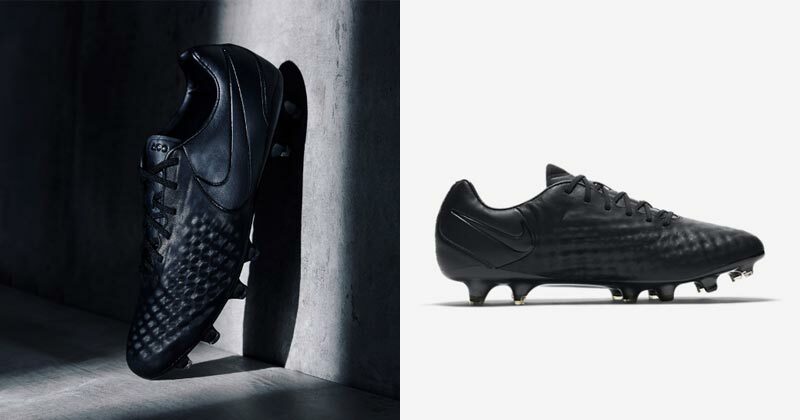 It seems that black is the new black over at Nike this summer. For as long as we can remember, footballers all over the world have worn their boots as some kind of fashion accessory, all desperate to have the brightest colours or the most revolutionary technology. This means that the Premier League is always filled with bright pinks, dazzling golds and fluorescent oranges, which can sometimes distract a little from the talent of the players wearing them. But the brand new Tech Craft collection does away with any flashy colours or intricate designs, and instead sends three of Nike’s most famous silos back to basics. 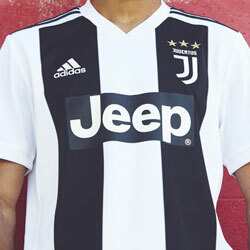 Although they may not be used much in any of Europe’s top leagues this season, it’s hard to ignore the subtle beauty of this new Tech Craft set, and we have to say that the designs are nothing short of exquisite. 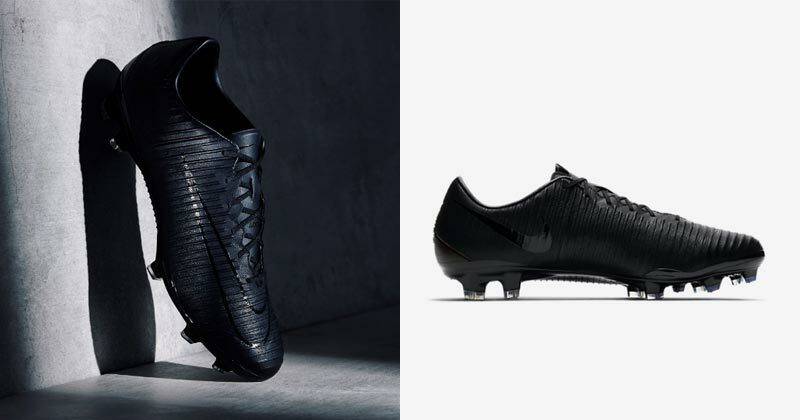 The Nike Magista, Hypervenom and Mercurial boots have all been given a darker, gloomier look this summer, and the all-black leather designs wouldn’t look out of place in Batman’s wardrobe. No matter which silo is your preferred choice, these new additions to the Tech Craft collection guarantee toned-down visuals and traditional styles. Deadly strikers need to listen up, because the flexible Flyknit technology used in the new Hypervenom III is designed to help players improve their finishing. The laces integrate with Nike’s Flywire cables to ensure that they are firmly locked into place, meaning that wearers are able to increase their shot velocity and enjoy greater control over the football. 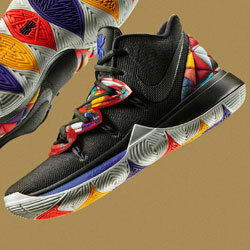 Basically, you should be hitting the top bin in no time at all with these little Nike gems. Because the boots are so lightweight, you’ll soon be finding it much easier to change direction and throw defenders off your scent, while the moulded sockliner provides low-profile cushioning and ensures they’re always comfortable to wear. 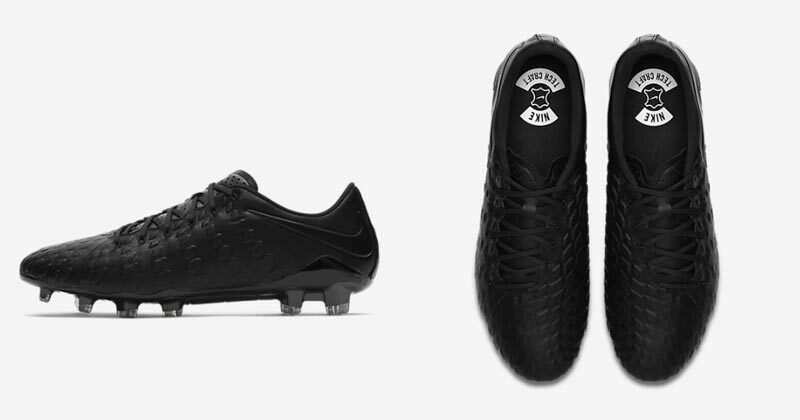 It’s not hard to see that the new Tech Craft edition of the Hypervenom is lower-key than the designs we’re used to seeing, but we can’t help but feel that this more modest aesthetic offers a certain sense of luxury. You can call us crazy if you want, but the sheer uniqueness of this old-school approach has us thinking it’s one of the best Hypervenom designs yet. The Magista series has always been about encouraging adventurous play and improving control on the pitch, and the new Tech Craft edition is certainly no different. As with the other boots in the collection, the Magista Opus II offers a comfortable leather exterior that doesn’t do too much to initially draw the eye. However, upon closer inspection these fantastic boots include: an EVA sockliner for improved cushioning, a circular pivot zone for quicker turns and enhanced agility, conical studs for durable traction and much more. In comparison to past entries in the Magista catalogue, the grooves are much softer and the intricacy of the design is much more subtle. 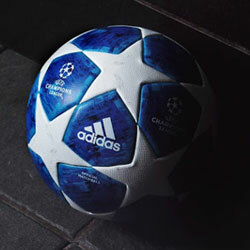 Make no mistake, this all-black beauty can help revolutionise the way you play football. We’ve always loved a good Mercurial here at FOOTY.COM, and this new Tech Craft iteration has us almost drooling at the mouth. Engineered for players with explosive pace, the Nike Mercurial Vapor XI is all about speed, making them perfect for any pacey wingers out there. The 3D Speed Plate fits snugly around your feet, whilst the precision-placed studs enable quick starts and stops- in short, they can turn you into an absolute nightmare for defenders. The modest, darker iteration of this silo includes softer ridges for added comfort, while the combination of some cutting-edge boot technology and a more traditional design creates a truly classy football boot. No matter which iteration of the Nike Tech Craft collection is catching your eye, it’s safe to say these traditional designs are downright magnificent. They offer a breath of fresh air into a world that is often dominated by outlandish patterns and over-the-top colour combinations, as they harken back to a time when boots weren’t so much of a fashion accessory. Sometimes we can’t resist some of the flashier designs, but then sometimes it’s good to go back to basics and keep it simple. 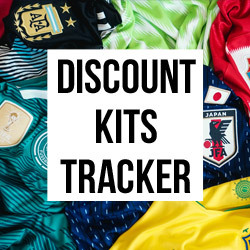 If you’re looking for a new pair of football boots to kick-off the new season, then you’ll be pleased to know that FOOTY.COM scour the internet to find you the best deals around! 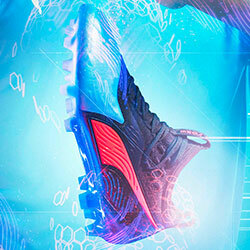 Take a look through our site today to find the perfect pair to enhance your game. Play with fire in your heart or ice in your veins. Nike’s latest football boot collection will force you to pick a side this winter, as their four most popular silos get two absolutely stunning make-overs.